Will Meghan Markle vote in the US midterm elections 2018? The important question we're all asking about Meghan Markle and the US midterm elections. On November 7, 2018, millions of Americans will cast their vote in the U.S. Midterm elections. Predicted to encourage the highest voter turn out for a midterm election in 50 years, US citizens will vote to instate politicians in all 435 seats in the House of Representatives, 35 senate seats and 36 governorships, AAP reports. Put simply, Americans have the power to influence who will be in the trenches ready to fight when President Donald Trump’s bills hit the floor of Congress, which would impact thousands of people who’ve been marginalised by the Republican President’s right wing policies. As always, many celebrities from Taylor Swift and Demi Lovato to Leonardo DiCaprio and Brad Pitt have used their fame to encourage Americans to go to the polls, as voting in the US isn’t compulsory. Whether or not America’s highest profile public figure the Duchess of Sussex Meghan Markle voted in the US midterm elections is still unclear. While the Duchess is in the process of applying for British citizenship, she continues to be a US citizen with the right to cast a vote in this week’s election. Since marrying the Duke of Sussex Prince Harry, and marrying into the British royal family, the 37-year-old has had to give up most things from her former life playing Rachel Zane on the TV series Suits. Meghan had to quit her job as an actress, and close down her Instagram account and lifestyle blog The Tig to take up the role of full time working royal. Another sacrifice she’s had to make for her marriage is being more conservative in expressing her political beliefs, something which Meghan had previously always been so unspoken about. Side note – here’s a video about why we love Meghan Markle and the work she’s done for women so far. Post continues after video. In a November, 2016 post on The Tig titled ‘Because You Must’, the Duchess wrote about why her right to vote is so important, and not to be taken for granted. 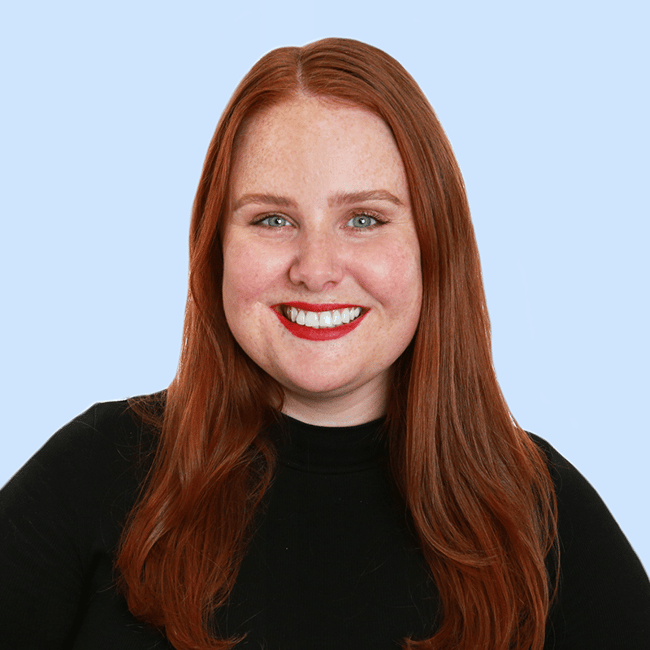 “The right to vote is something for which blood, sweat, and tears have been shed; the struggle was endless for us to have this liberty,” she wrote two years ago around the time of the US Presidential race that saw Trump elected. Despite having encouraged fans to vote in the past, the mum-to-be might be bound by royal protocol observed by the royal family in regards to British politics. The official United Kingdom government website states that “although not prohibited by law, it is considered unconstitutional for the Monarch to vote in an election.” Noted, the Monarch they’re referring to is Queen Elizabeth II, who maintains a close relationship with her country’s Prime Minister while keeping out of British government and politics. Traditionally, senior members of the royal family (i.e. Prince Harry and Meghan) follow the Monarch by not taking up their right to vote. When PEOPLE contacted Kensington Palace in regards top whether Meghan will be or has already voted, they declined to comment. Although it’s hard to say which way she chose to go, a speech Meghan made while on the official royal tour in New Zealand gives us hope she made her vote count. “Women’s suffrage is about feminism, but feminism is about fairness. Suffrage is not simply about the right to vote but also about what that represents: the basic and fundamental human right of being able to participate in the choices for your future and that of your community, the involvement and voice that allows you to be a part of the very world that you are a part of,” she said at the 125th anniversary of women’s suffrage in New Zealand. According to the Overseas Vote Foundation which provides Americans living abroad with the registration details to cast a postal vote, Meghan needed to have requested an overseas ballot by last Tuesday, October 30, and should submit by this Friday, November 9 at the very latest. 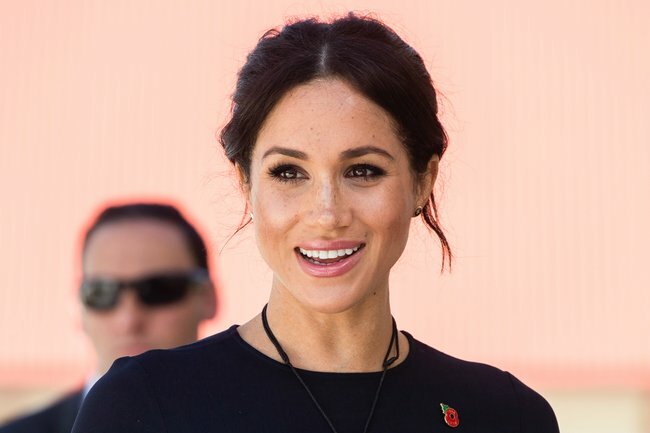 Do you think Meghan Markle would have voted in the midterm elections? Tell us in the comments.